For when you’re at home looking for some much-needed beauty TLC. With the explosion of sheet masks in the beauty world over the past few years, we’ve seen a wide variety of formulas hit the shelves. While all of the snail infused and collagen masks out there do sound wonderful, they can be pricey. If you’re looking for a cheaper and more natural alternative to sheet masks, we’re here to help. 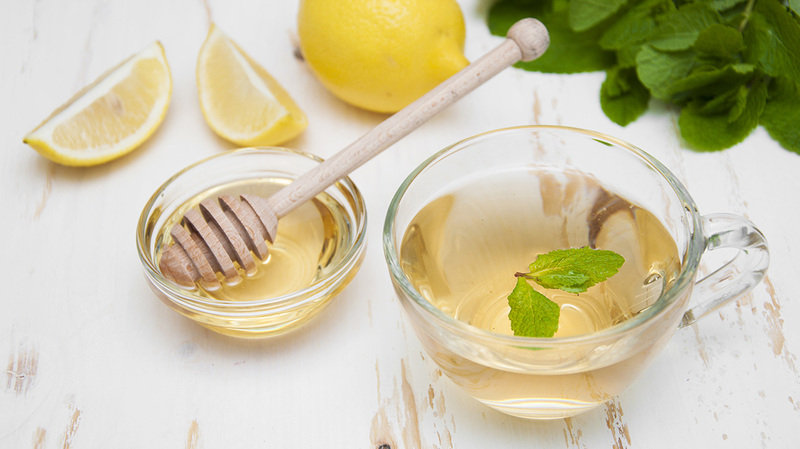 DIY sheet masks are not only easy to make, they can also be completely customized to suit your skin’s specific needs depending on what ingredients you use. Here’s our DIY guide to making a sheet mask in the comfort of your own home. 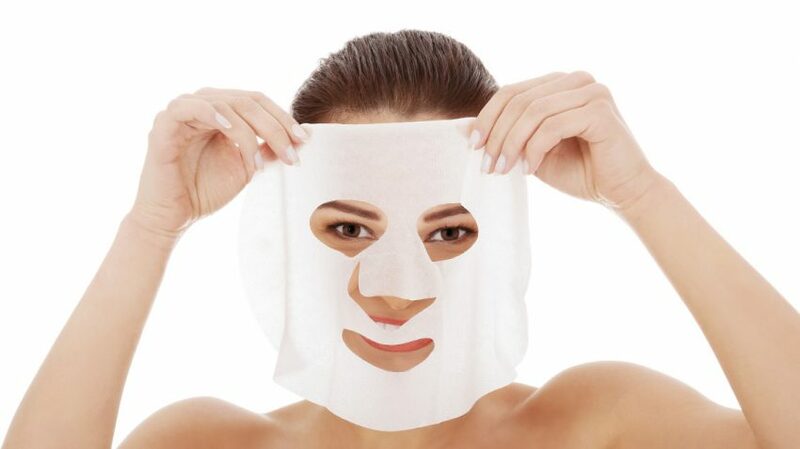 If you know how to properly use a sheet mask, you’ll probably be wondering where you can find the perfect cloth to soak up the skin-loving formula you’re about to create. Now the fun part: creating your customized sheet mask formula. 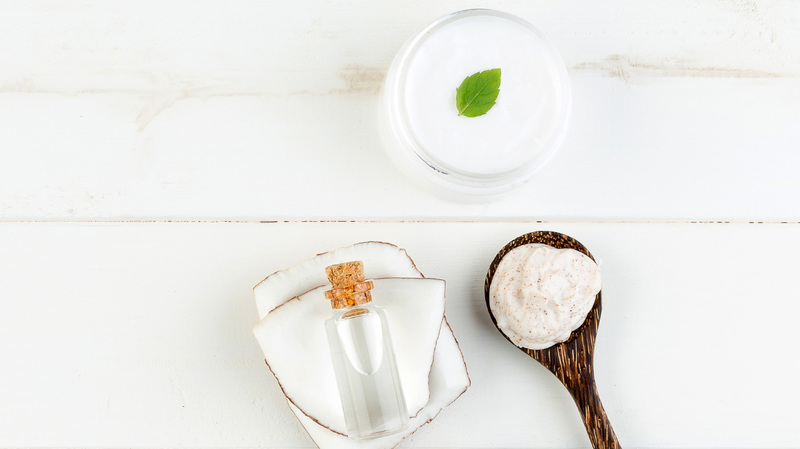 Whether you’re concerned about keeping your skin acne-free or are just in the mood for a good old detox, here are some formula ideas to mix up and give your skin exactly what it needs. Replenish your skin with the natural elements of rosehip oil and honey. Rosehip oil is perfect for treating aging skin as it is full of vitamins and essential fatty acids, while honey is able to draw moisture into the skin. 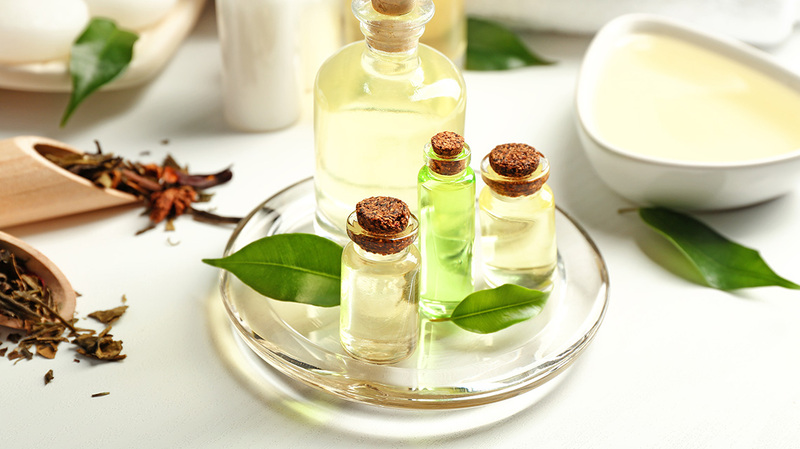 Essential oils are great for soothing and purifying your skin. Tea tree and eucalyptus oils have antibacterial properties that help to battle acne while rose water will sooth your skin. When combined all together- you have the perfect acne-fighting solution. Give your skin some much needed R&R with this organic sheet mask formula. Using oats, milk and green tea you can get a full detox in only 20 minutes. Oats used in the formula will exfoliate the face, while milk and green tea serve as a potent antioxidant that will make the skin smooth and supple. Ready to start making your face potion? Depending on your skin’s needs you can even mix and match some of the above ingredients to create your own mask formula. …And if you’re looking to impress your besties during your next girls night in…look no further. 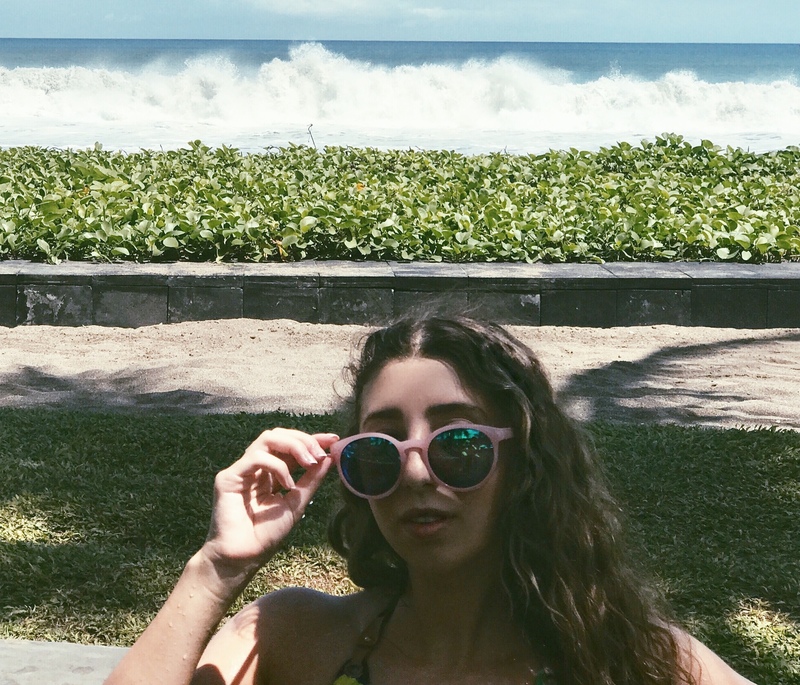 Born and bred in Buffalo, New York, Mollie is a self-diagnosed coffee addict who loves exploring new places and taking selfies with her dog Archie.